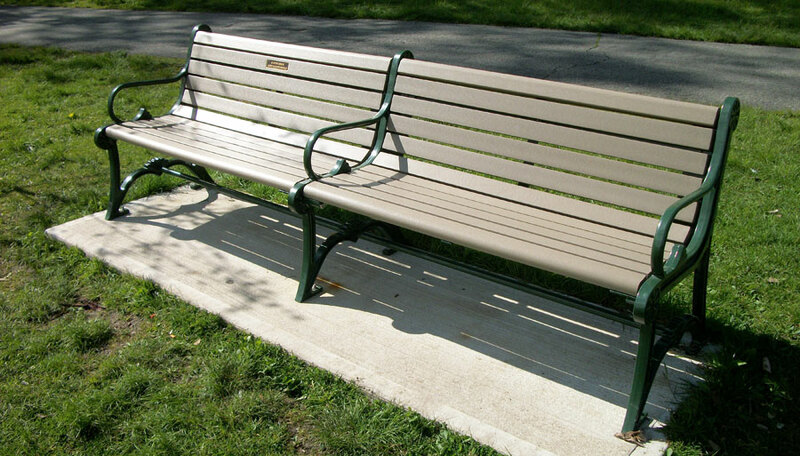 Adopt a park bench as a tribute or to commemorate an event. Individuals and groups wishing to celebrate special events or pay tribute to loved ones by way of a permanent plaque in Brookdale Park are encouraged to "Adopt a Bench." A donation of one thousand dollars ($1,000) to the Essex County Park System entitles you to purchase a plaque that will then be installed on an existing bench in the park. You may select any bench that does not already have a plaque on it. For plaque specifications and donation information, please download the Adopt a Bench pdf.